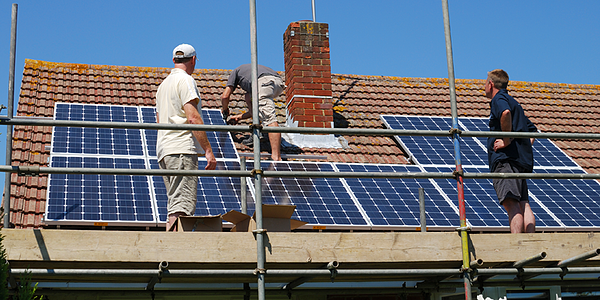 Homeowners all over the United States are opting to go solar. In fact, the U.S. Department of Energy reported that as of February 2016, the number of homes using solar energy hit one million. So if you’re thinking about going solar, you’re not alone. But you may still be wondering if solar is a smart choice for you. In addition to having an understanding of what solar is, here are three things to consider to help determine if the investment is a smart choice for you. Do I Live in the Right Place for Solar? Connecticut might not be as sunny year-round as California, but you can still benefit greatly from going solar. As of March 2018, more than 28,000 homes in Connecticut are currently experiencing the advantages. Our state actually ranks among the top ten energy-efficient states, and we had the first Green Bank which helps consumers access renewable energy sources. Let’s say your electric bill is $1,200 a year (which is the U.S. average) and your system produces 100-percent of the power you need. Your new monthly payment could end up being the $15 - $20 grid connection fee plus your solar financing payment. You can use this online calculator to get an estimate of your specific savings potential. Is My Roof Sunny Enough? Depending on where you live in the state, and how many trees you have in your yard, you might question if your house gets enough sunlight at any point during the year to justify solar. Factors such as panel direction do play an important role in actual efficiency. For example, solar panels collect the most sun when they face south, but they can still generate a substantial amount of electricity with an east or west orientation. Shade is another important consideration—you don’t want a roof that’s heavily shaded by trees that will block sunlight. However, you’d be surprised at how much sunlight can still get through, so don’t let some shade be a deterrent. Is My Roof Large Enough? In addition to the amount of sun your roof gets, the size of your roof is another important consideration. The general rule of thumb is that you need 100 square feet of space per kilowatt of energy, and the average home requires about 400 square feet of space to install panels. And you don’t have to worry about the weight of the panels, as they’re essentially the same as a heavy snowfall. While there are a lot of factors to consider, you don’t have to navigate them alone. A qualified solar installer can help you evaluate your roof and determine the benefit for you if you converted. 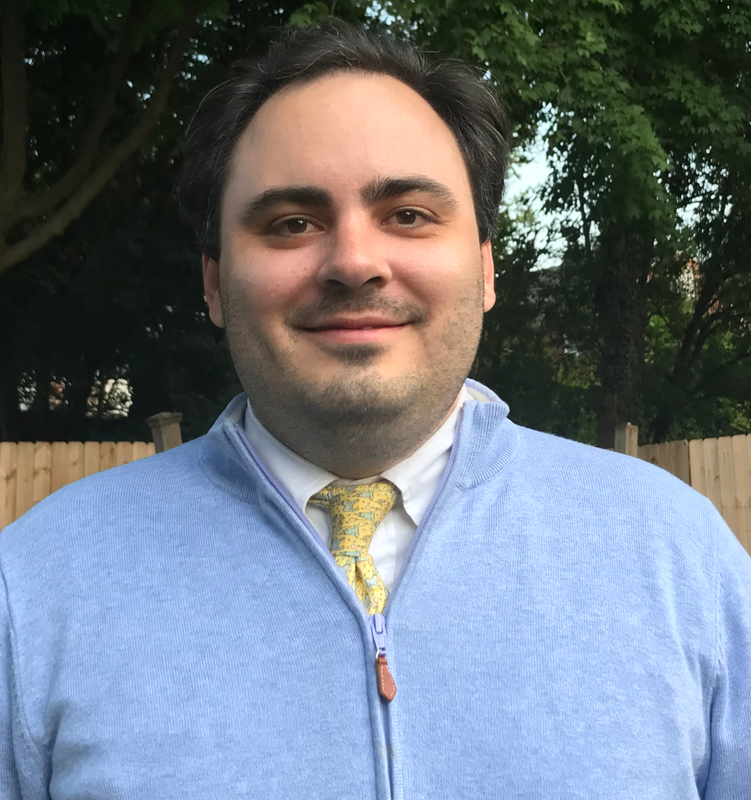 Ralph is a Senior Consumer Credit Analyst who dedicates most of his time to managing our Smart-E program, and helping members make energy efficient upgrades to their home. In addition to alternative energy sources, his interests include woodworking and baseball.